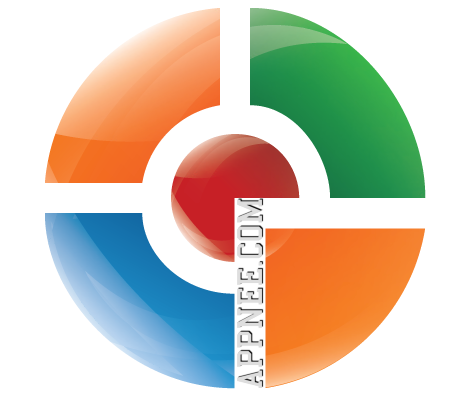 Antivirus | AppNee Freeware Group. For a long time in the past, AVG has been always evaluated as the best anti-spyware software. 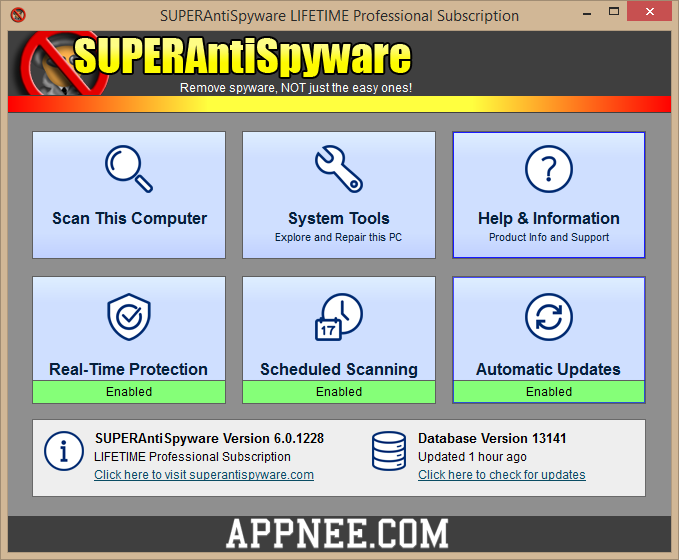 But since version 7.5, it has stopped updating, and the latest version of AVG no longer provides separate anti-spyware tool. 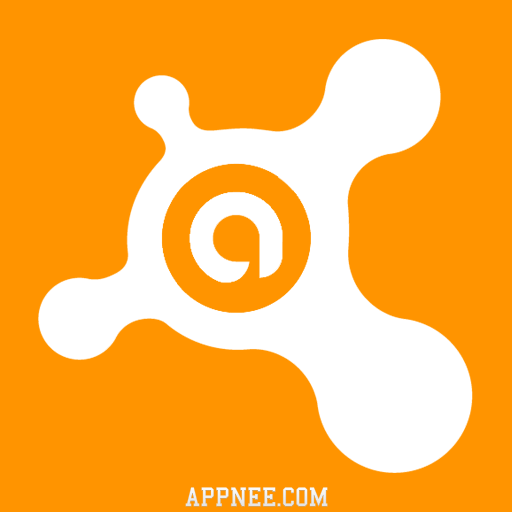 As a result, many users began to look for suitable alternatives of AVG. But the fact is, such kind of software with real-time protection is hard to find. 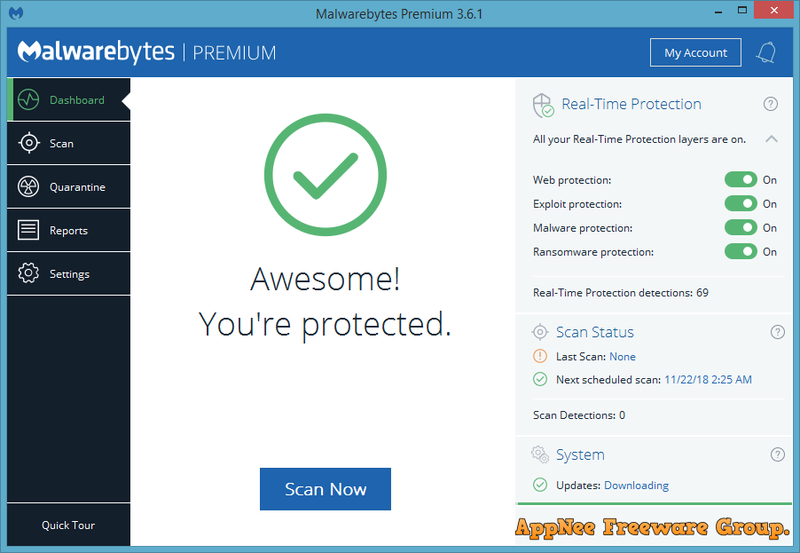 Slowly, Malwarebytes Anti-Exploit & Anti-Malware began to get more users’ favor. HitmanPro (formerly called Hitman Pro) is a very powerful, compact and quick auxiliary anti-spyware/malware/virus software from Netherland. It was specially designed to scan the computer to make sure it does not contain extremely hidden malware, spyware, viruses, trojans… or find out their sources and then remove these dangerous factors clearly and completely. 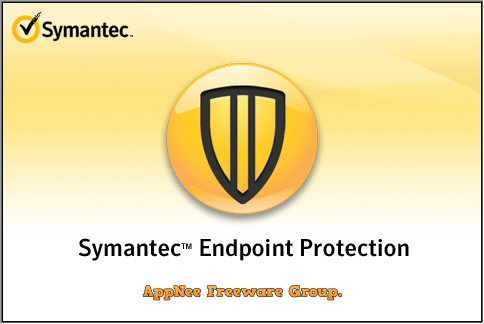 Symantec Endpoint Protection actually combines Symantec AntiVirus with some advanced threats defense functions, comes with outstanding security, superb performance and advanced machine learning algorithms. This endpoint security solution was specially build for virtual environment, therefore its performance got greatly improved. It seamlessly integrates the basic safety technologies in an agent and management console, which not only improves the protection capability, also reduces the total ownership cost. 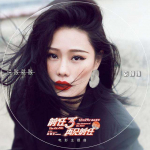 Below, we collected some latest, working retail full version activation codes of ESET NOD32 (suitable for Windows, Mac and Mobile at the same time). If you need, enjoy! If failed, do make sure you have tested most of them, and then send an email using the “Feedback” button to let us know! As we all know, Kaspersky Reset Trial (KRT for short) has always been the only working program used to reset the trial (for reuse the trial period) of all antivirus products of Kaspersky Lab from Russia. But for Kaspersky 2019, it has no newer versions release (just hope that its author was not subdued by Kaspersky). 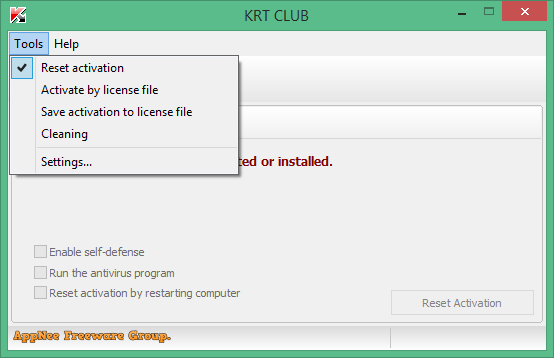 The good thing is, soon an unofficial successor of Kaspersky Reset Trial came out, it’s KRT CLUB.